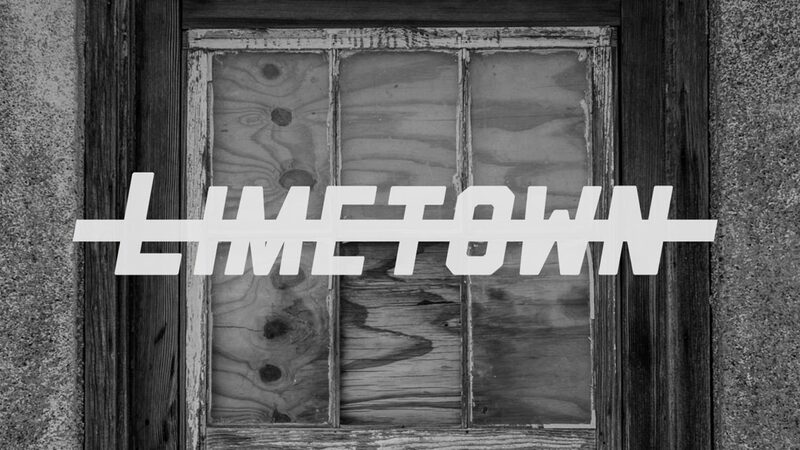 GUYS, Limetown is getting a TV series (sort of??) on Facebook Watch starring Jessica Biel! The platform is super new—it launched last year—and their most well-known project to date is Sorry for Your Loss, starring Elizabeth Olsen. According to Zack Akers, one of the creators of the podcast, the show’s in the works, but no word on when it is coming out. The only thing I do know for certain is that Biel will be playing Lia Haddock, as well as executive producing. While we wait for the Facebook Watch series to launch (hopefully soon! 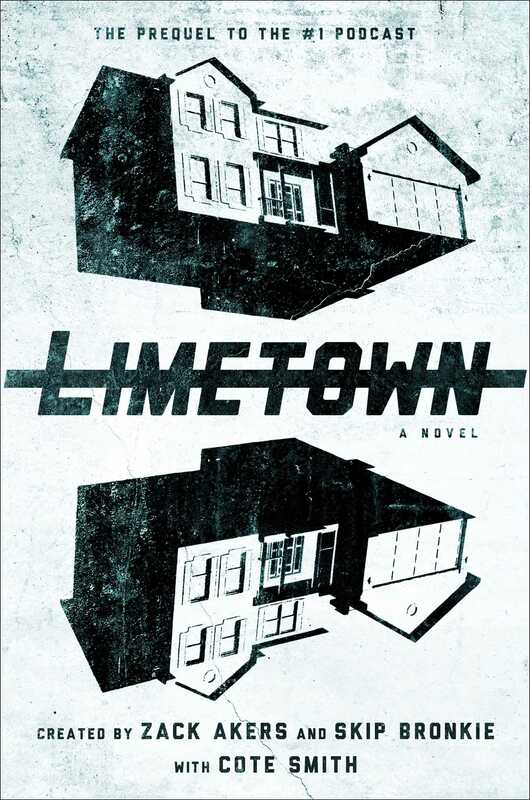 ), definitely check out the prequel book to the podcast, Limetown, which I absolutely loved reading—it’s pubbing on 11/13—and the second season of the podcast, which launches on Halloween! Once you’ve finished Limetown, check out these other books that originated as podcasts too!